At Fourslide, multiple consecutive record-breaking years have led to longstanding discussions about the best way to support the ongoing growth of our core business. 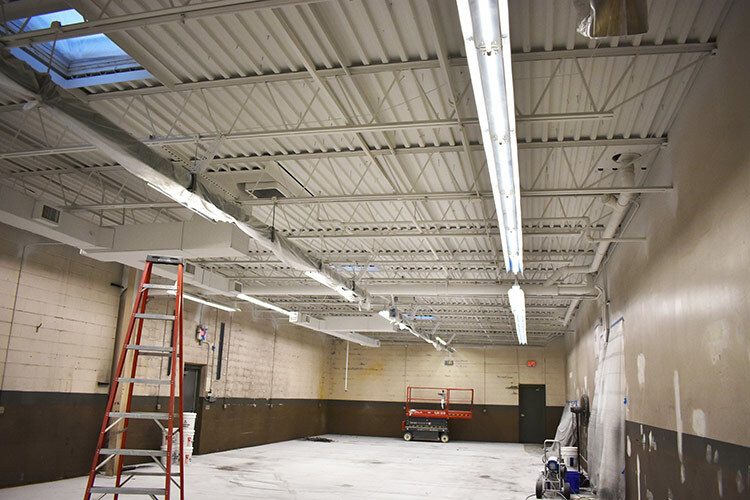 This led to a lot being purchased for the construction of a brand-new, larger facility across the street from our current Bristol, CT headquarters. But sometimes the best-laid plans are the ones that don’t materialize at all. 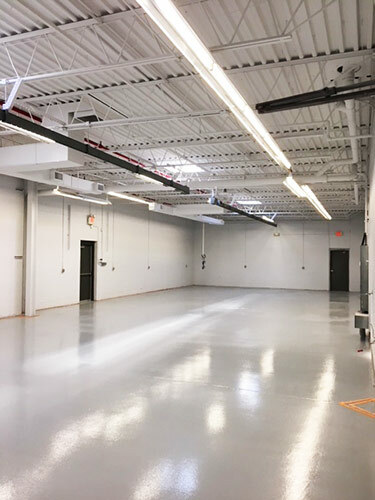 For more than three decades, Fourslide has dedicated 2500 square feet of valuable production space to assembly operations for a great customer, a Tier 1 manufacturer of automotive gas springs. When we were recently notified that they would be relocating production to Mexico, the timing couldn’t have been better. 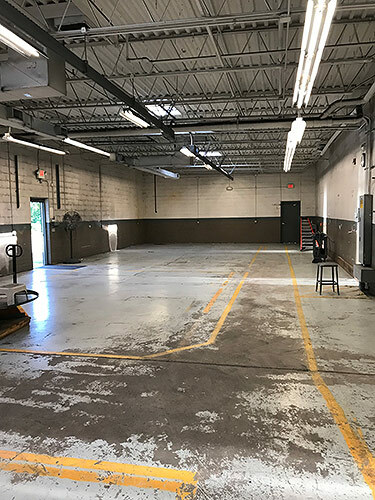 While it is always sad to see a long-term customer go, this gives us a chance to reinvest in our core business in our current facility, rather than break ground on a completely new one and have to move our entire operation. 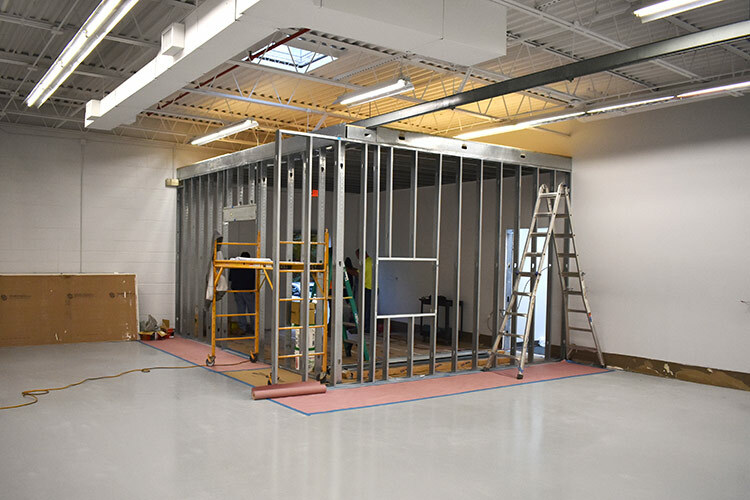 We are already in the process of refurbishing this assembly space, which will soon house our upgraded tool room, wire EDM department and tool design operation. 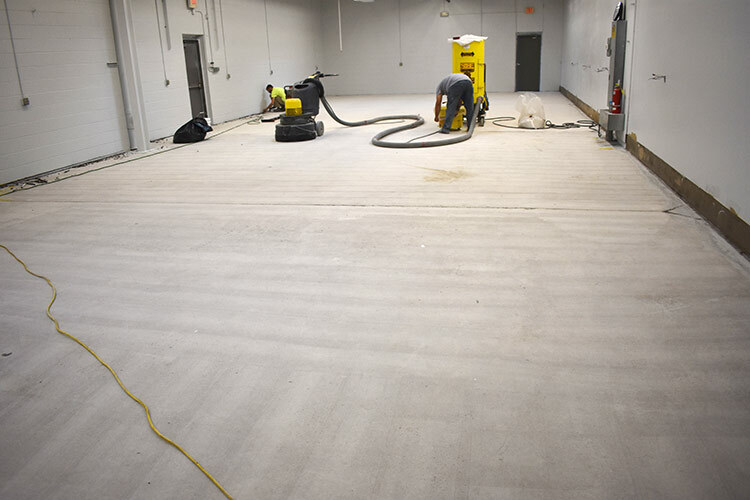 This will allow us to then completely reorganize our production area. 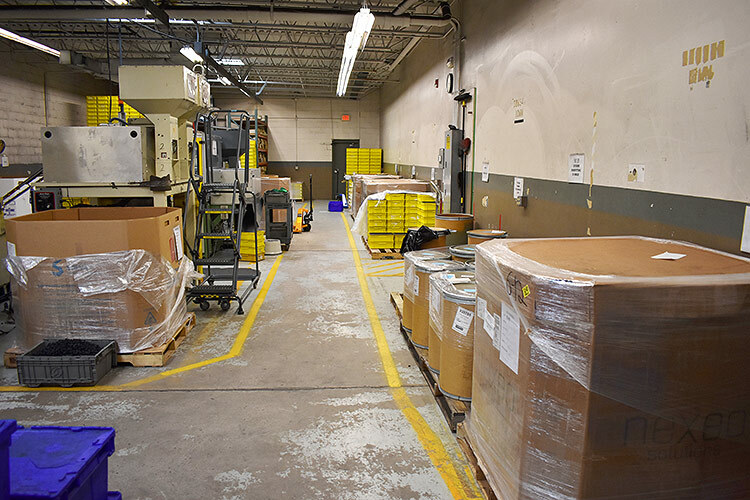 The addition of up to a dozen more fourslide machines will increase capacity by as much as 50%. 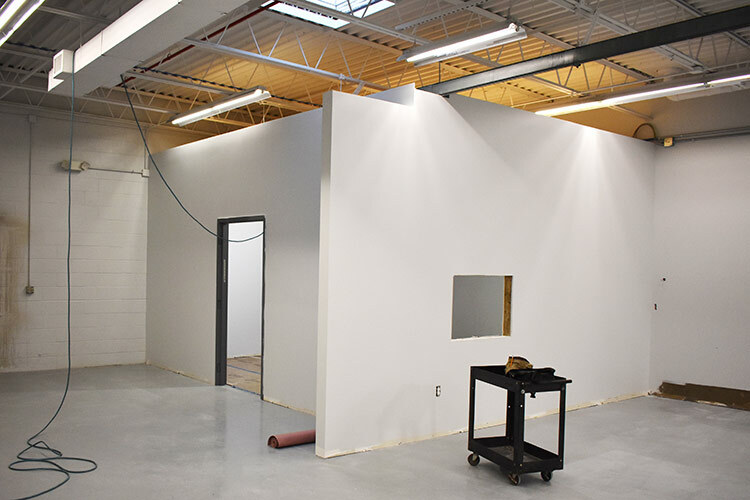 Stay tuned to our blog for further updates as our facility upgrades come to fruition.